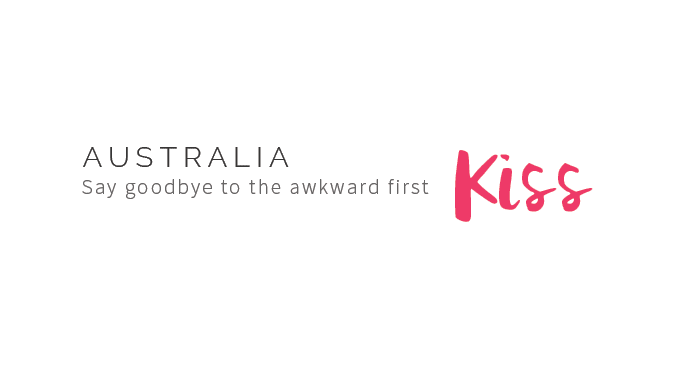 This is why right now is the best time to be on a dating app! 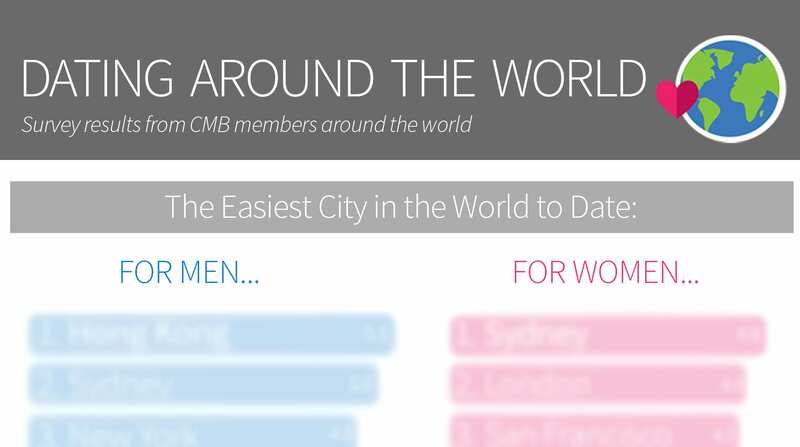 We surveyed 800 CMB members across the United States about how this time of the year is impacting their dating lives…and turns out right now is the BEST time to be on a dating app! 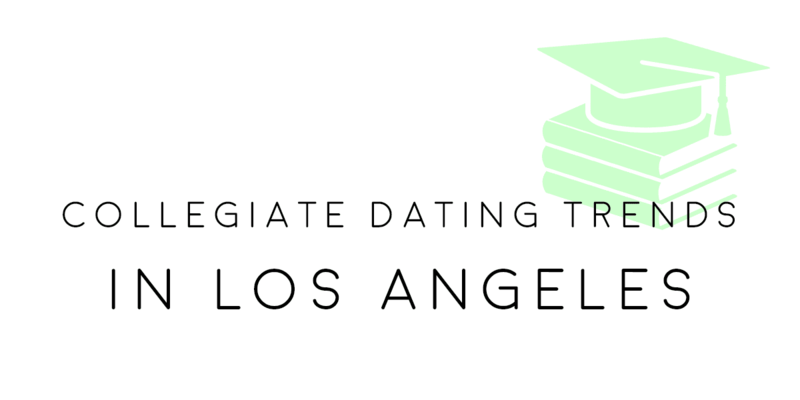 There are many top-ranked colleges in the Los Angeles area, but how do they stack up when it comes to the dating scene? 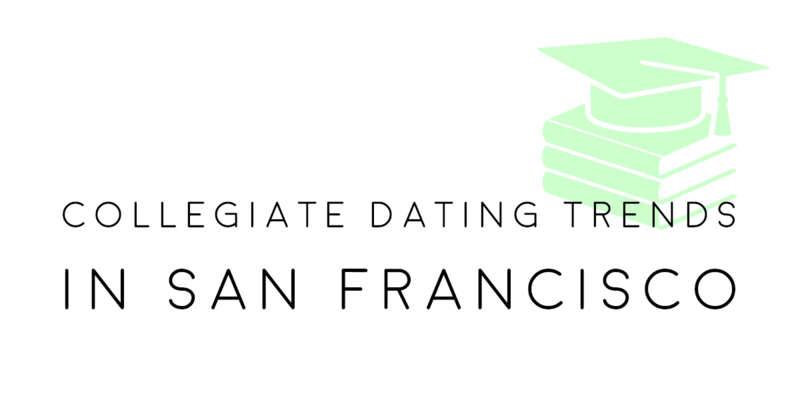 We analyzed more than 30,000 profiles of singles from some of the top colleges in Los Angeles to uncover which schools have the most attractive, the pickiest, the most assertive, the chattiest singles and more! The complete Los Angeles rankings can be found below! There are many top-ranked colleges in the Dallas area, but how do they stack up when it comes to the dating scene? We analyzed more than 10,000 profiles of singles from some of the top colleges in Dallas to uncover which schools have the most attractive, the pickiest, the most assertive, the chattiest singles and more! The complete Dallas rankings can be found below! 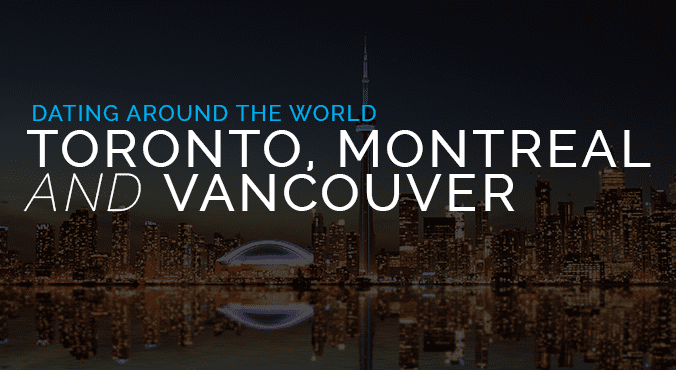 With over 2.6 million people, Toronto is the largest city in Canada. This means that there are hundreds of thousands of people looking for love – thousands of whom, like you, are on Coffee Meets Bagel! Not to mention that Toronto is also full of some of the brightest, most interesting, and unique individuals. From time to time, we will be highlighting some of these fine folks for you to get to know better. Take a few minutes and meet two of your very own – Denise & Jaime. 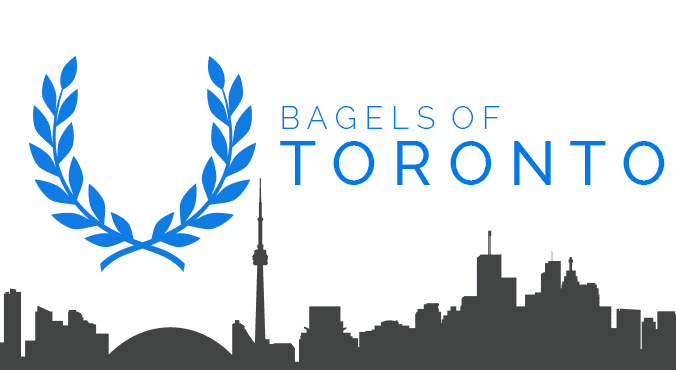 Know any cool Torontonians on Coffee Meets Bagel we should feature? Let us know at [email protected]! 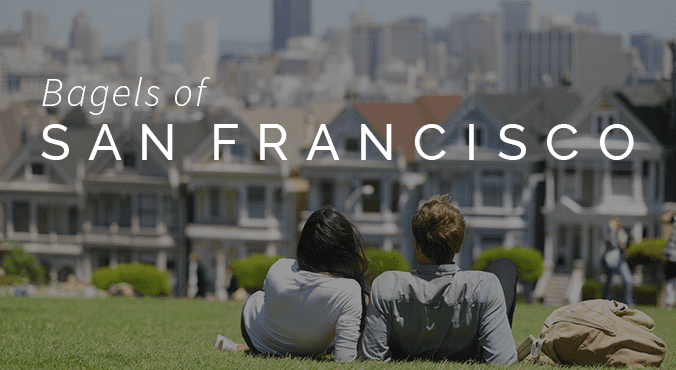 Let’s face it – dating in San Francisco can be difficult. Whether it’s because people lack proper dating etiquette, or relationships start as quickly as they end — it’s pretty easy to run into some obstacles while on your quest to find your Everything Bagel. That’s not to say that you can’t or won’t. In fact, San Francisco is home to some of the most attractive, successful, and interesting people. Here’s a taste of our most eligible bachelors & bachelorettes in the City by the Bay. Flip through and meet five of your fellow CMB San Franciscans as they reveal their hidden talents, best date stories, and more!